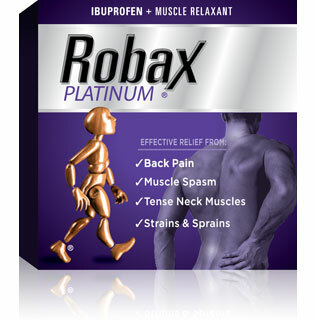 Hurry and get your Free sample of Robax Platinum Pain Reliever. Unlike ordinary pain relievers, Robax’ dual ingredient formula is specially designed to relieve pain and relax tense back muscles. You must be 18 years old or older to receive this offer. 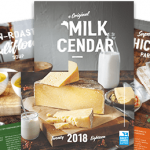 This trial offer is available to Canadian residents in all provinces and territories, with the exception of Quebec, due to provincial regulations. Not all consumers will qualify for this trial offer. Limited time offer, while supplies last. Limit 1 per household. If you are pregnant or planning a pregnancy, join the Baby Be Healthy Program at Sobeys Pharmacy for FREE! Click here to join online and also stop in at your local Sobeys to register for their In-Store program. Find a Sobeys near you. Pass this offer on to an expectant mommy who could benefit from this. 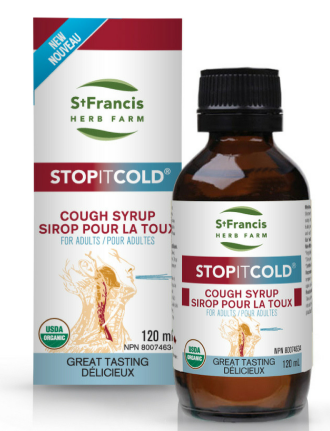 Apply for your chance to try and review St Francis Herb Farm Cough Syrup for FREE! Simply follow the link over to the Social Nature site and click on the ‘Want It’ button then fill in the brief survey. Those selected will be notified via email and will receive a voucher that can be redeemed in-store for a FREE full sized product. Update: Available again for those who are new fans of Neilmed. 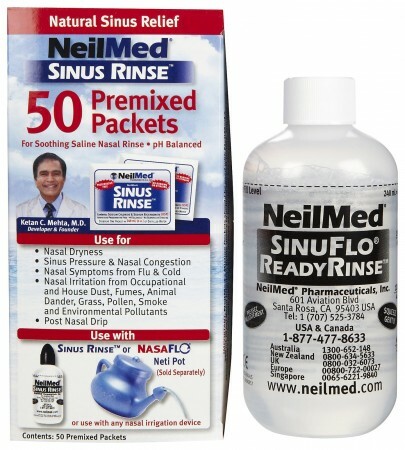 Click Here to order your FREE NeilMed Sinus Rinse Rinse Bottle with One Packet! Just “Like” their page on Facebook, then click on the link for a Free Rinse Bottle. Then complete the information form and short survey. Be sure to pick Canada as your country. I got mine last time this was available and it works great! They are limiting the offer to 1 free item per address across all Facebook promotions. Existing fans who have already requested are not eligible. Repeat and incomplete requests will be discarded. 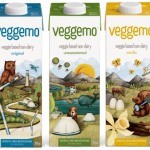 Request a Free Sample of Emergen-C by completing the request form. 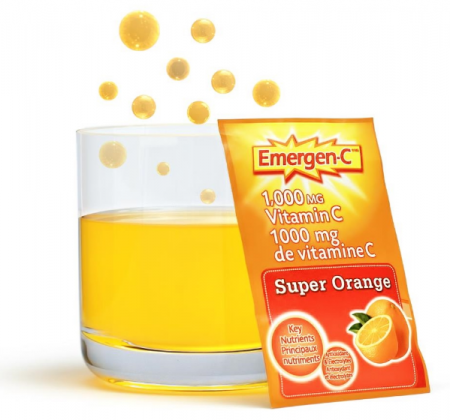 Emergen-C are vitamin C drinks that help support your immune system and contain electrolytes for the maintenance of good health. Limit one Free sample per household. 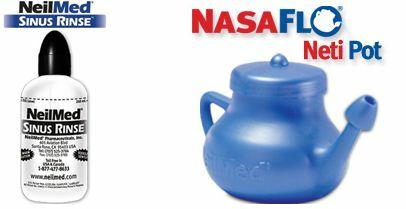 NeilMed is giving away FREE full size samples of their Sinus Rinse Kits or Neti Pots, each with 50 packets. Click Here and Like NeilMed’s Facebook page, and then click the “Cystic Fibrosis Patients, Click Here for FREE NeilMed Sinus Rinse Kit or NeilMed NasaFlo Neti Pot” box. Another page will pop up to fill in your information. Be sure to pick Canada as your country. You don’t have to enter physician info, just put NA for each field in the physician section. 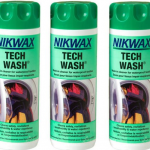 On the next page, you will choose which product you would like and fill out a short survey. NOTE: This offer is valid for new fans only, so if you’ve requested previously you cannot request another. 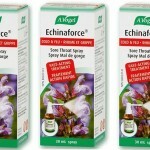 Social Nature has another sampling opportunity available that is perfect for the cold and flu season. 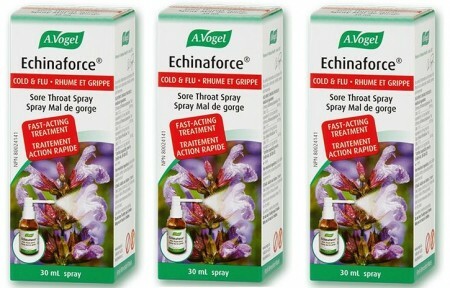 Apply for your chance to Try A. Vogel Echinacea Throat Spray for FREE. Those selected will be contacted via email. Profi Protein is the best tasting, plant-based, complete protein powder on the market! 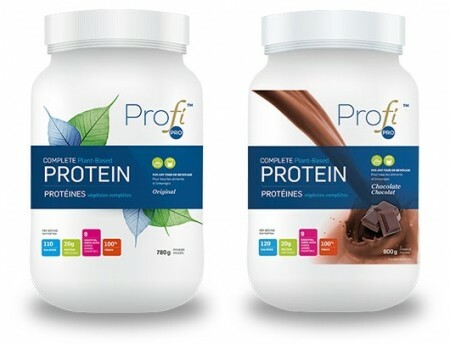 Right now you can get a FREE sample of both Profi Protein original and chocolate! Simply follow the link and fill in the request form with your complete information. Limit of 1 sample request per household. Available while supplies last only. 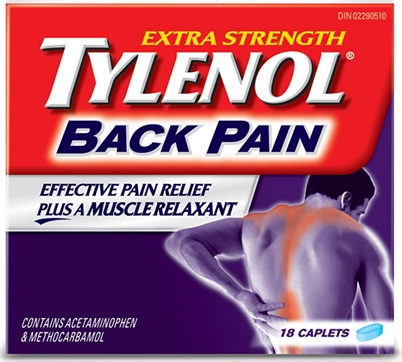 Request a Free sample of Tylenol Back Pain! 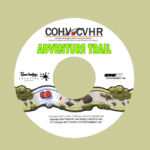 Just complete a brief survey to see if you qualify for this freebie. Available while supplies last. Excludes Quebec. UPDATE: Free samples are no longer available. You can however get a coupon. 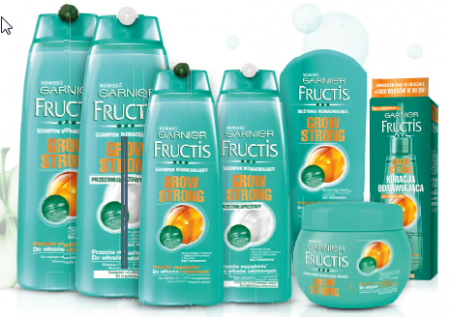 Hurry and claim a FREE SAMPLE of Garnier Grow Strong! Simply follow the link and fill in the form with your information. This offer is available while supplies last only.